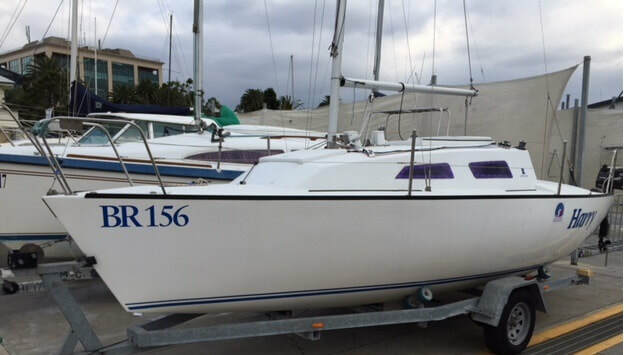 Purchased new in 2008 the boat has been on the water less than twenty times including the Festival of Sails in 2018. 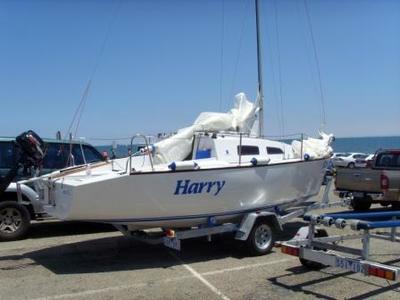 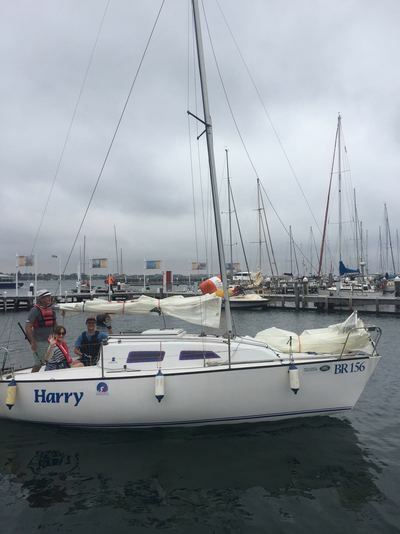 From 2008 to 2015 it was stored in the back yard in Sandringham, then more recently at the Royal Geelong Yacht Club. Currently back in Sandringham. 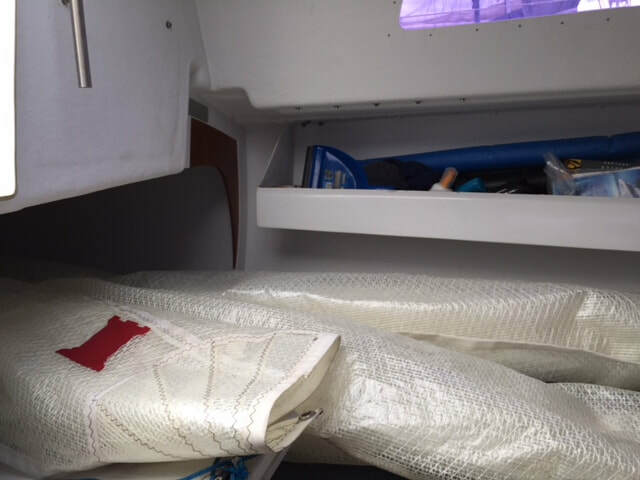 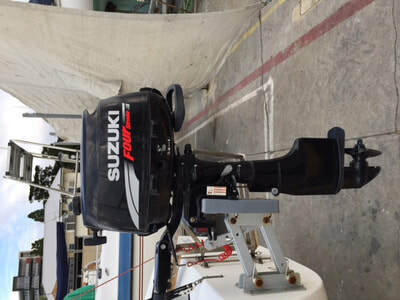 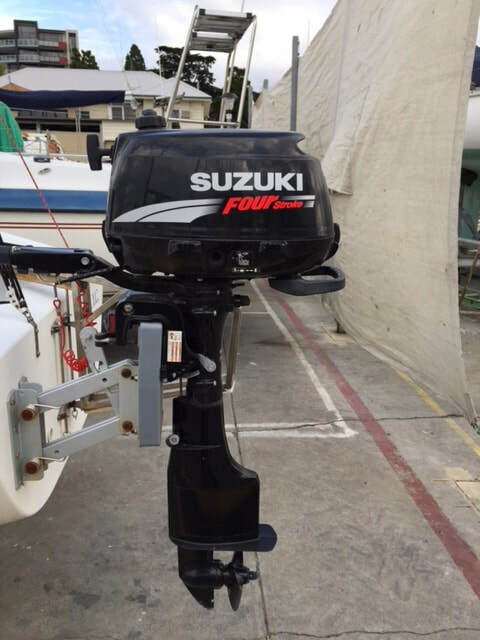 It is essentially as new with the addition of outboard motor, compass, life jackets and anchor etc. 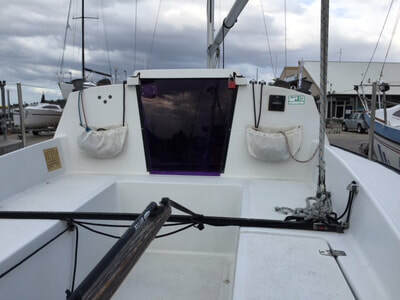 No electrics. I have lots of photographs that can be provided on request, small selection below.